“We noticed our clients in the industrial sector were terribly busy. Too busy to gain insight in how to comply with regulations and policies. That’s how we came up with ​​the +Compliance Solution aiming to help clients get their overview back. 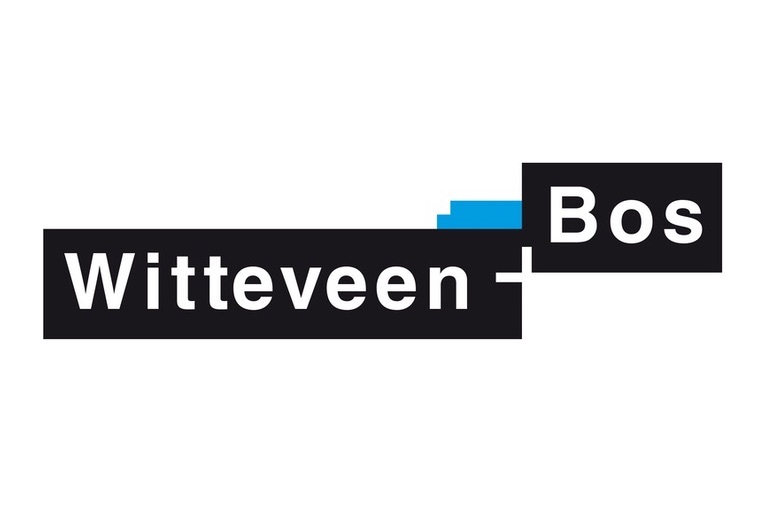 By developing a solution that supports them to be compliant, they regain control of their day-to-day business.” René Jansen, Head of Environmental Law and Permit, and Paul van den Eijnden, Consultant Licensing Industry of Witteveen+Bos tell us more about the development of the +Compliance Solution.